The father and son pair of Mr. Seitebo and Boycie Sebonego have always had a passion for farming. With this passion they decided to commercialise farming and start a feedlotting and cattle hauling service to Botswana Meat Commission and other farmers. Boycie Sebonego tell us his story of how he joined the family business and aims to make it a success through his knowledge and technical expertise. 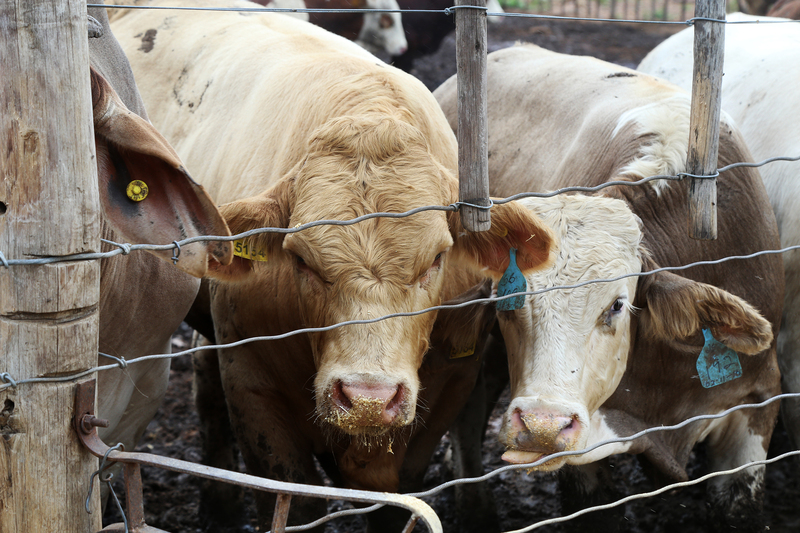 Since childhood I was introduced into the business of cattle breeding by my parents. I attribute my love for farming from my father. 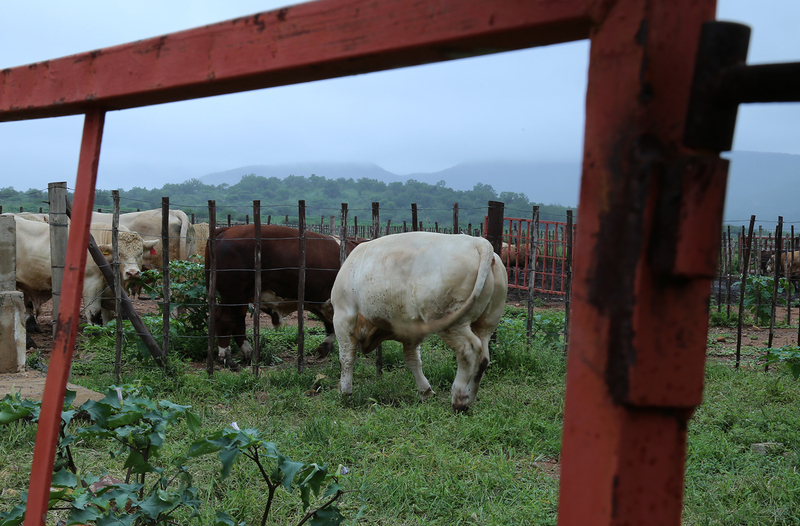 As I grew older my interest and passion for farming equally grew and thus I studied towards farming at an Agricultural School in Bloemfontein and proceeded to Tshwane University in Pretoria. After completing my studies, I subsequently joined my father in the cattle business. Before joining the business, it took me a full year and a half to really think and plan how I was going to put a viable and sustainable business together. From this I took time to draft a business plan and how I was to execute it. What was the biggest motivation in starting a business? 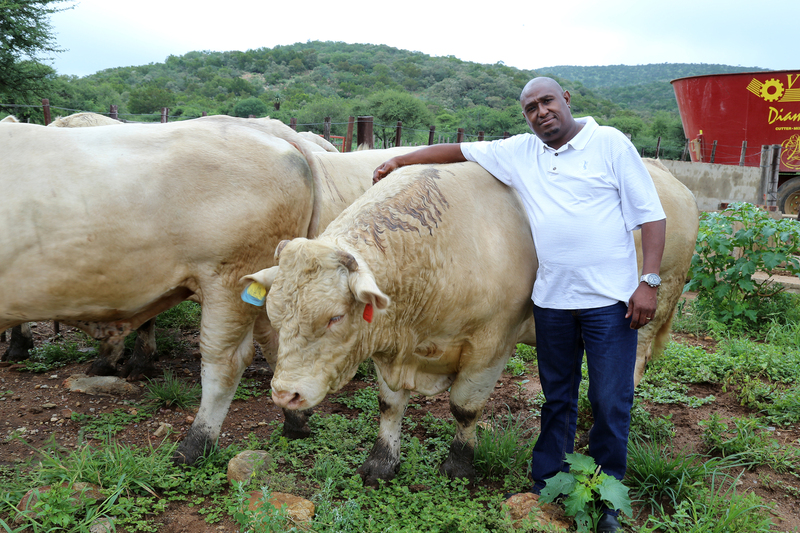 I was strongly motivated by the way in which my bull and cow selection and different breeds could maximise my beef production. 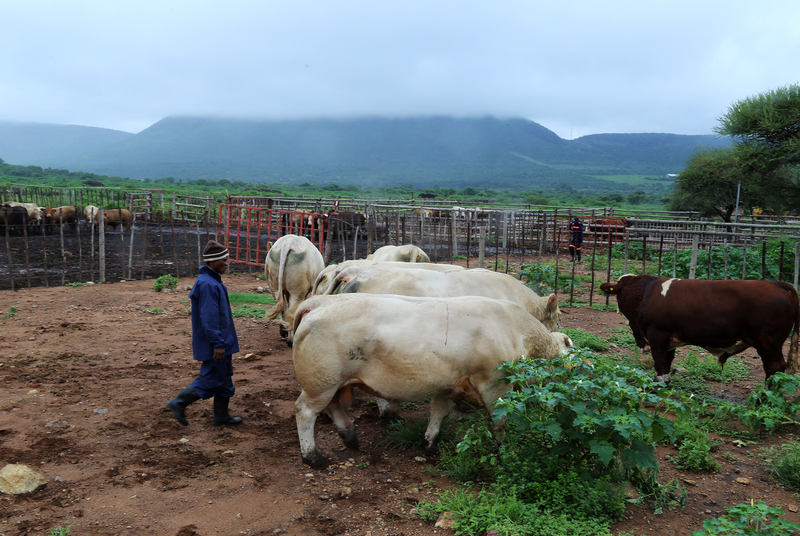 Through this I was further convinced in starting a feedlotting business so that I could strike a balanced profit between selling and the slaughter of my stock to both the Botswana Meat Commission (BMC) and slaughter slabs. The lack of phosphorus in the soils of the Southern District grazing had become unreliable and thus I was not able to maximise proper weight gain in my livestock. All of these factors prompted me to start feedlotting. What led you to approach CEDA for funding? Since CEDA started I had always known that they could help me grow my business. I also heard of CEDA from my colleagues in the farming community and engagements with various CEDA officers who prompted me to come and get a loan from them. When I approached CEDA they informed me of what role they could play in me expanding my business in order to maximise my operations. 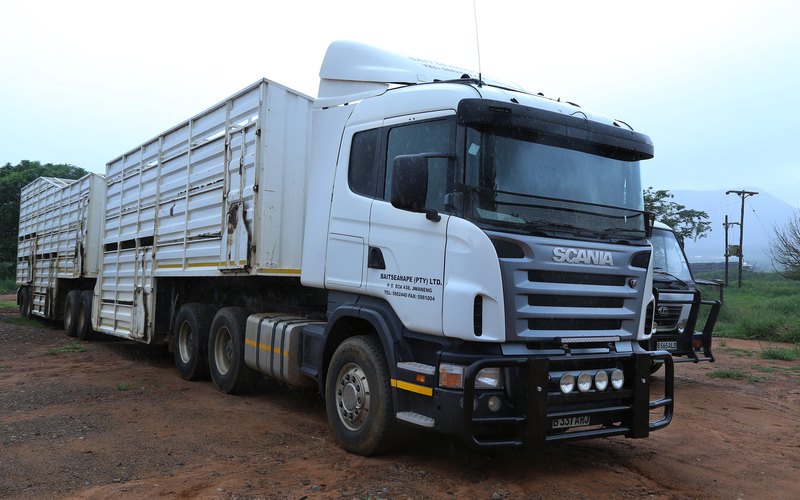 CEDA assisted me in buying a truck that could load and haul cattle to not only the BMC but also local farmers that needed a trucking service to deliver their stock. How did the application process go when you got to CEDA? I approached the Kanye Branch for application forms that my company required. The forms were rather daunting at first as I was required to provide a lot of supporting documentation to justify my business. I needed to not only submit my business plan, I also had to provide the financial projections of my business which took time to draw up. The process was lengthy but well worth it since I am a CEDA client as we speak today. What is your current status with CEDA, do they offer your business advisory services and training and other assistance from officers? I have a great relationship with the Portfolio Executive that is handling my business. With regards to business advisory and training I would highly recommend CEDA as it is good. I always speak highly of CEDA and its services to my business associates and friends. I would also like to say that my current status with CEDA is a friendly one, by so saying this I am currently up to date with the repayment agreement that I committed to when receiving funding. CEDA Staff are very diligent and they always visit and check on progress of the project. They do not just come and go, they actually take time to speak to me as their client to check if I am facing any challenges that they may offer assistance on. I have been very fortunate with my Portfolio Executives as they are very knowledgeable of the current market trends. What challenges does your business face on a daily basis? My challenges are no different from any other farmer in Botswana. 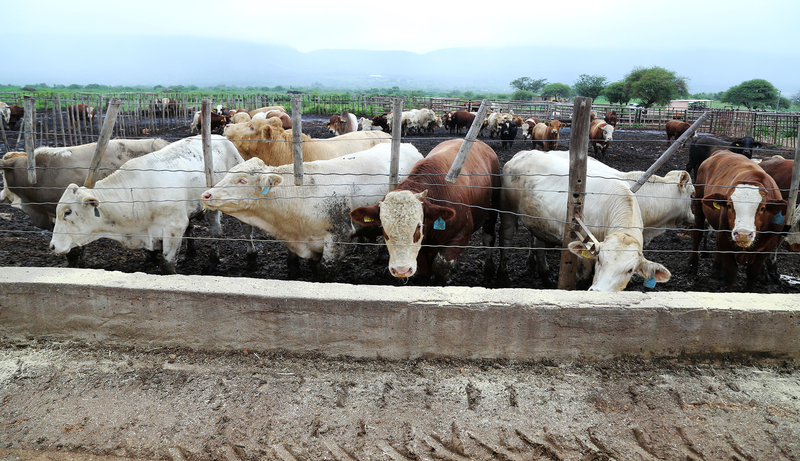 We are constantly faced with challenges of fluctuating costs of feed, raw material and vaccines for my cattle. 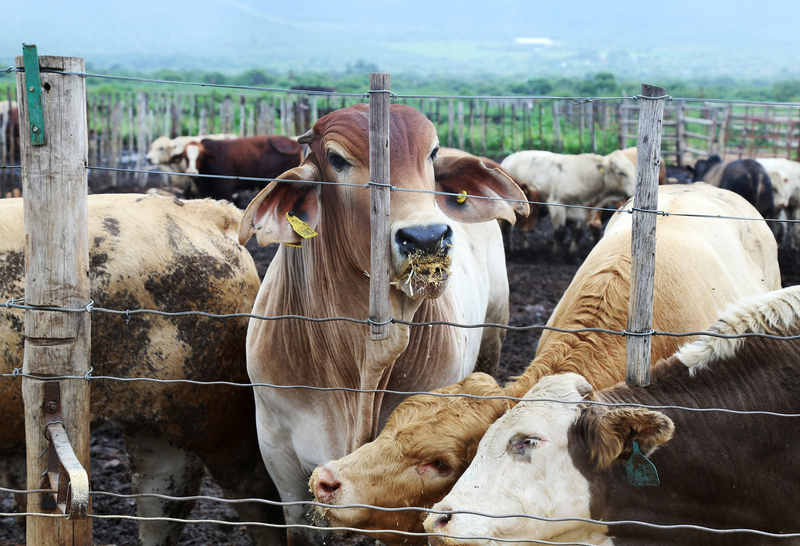 We also face the challenge of disease and mortality of my livestock. 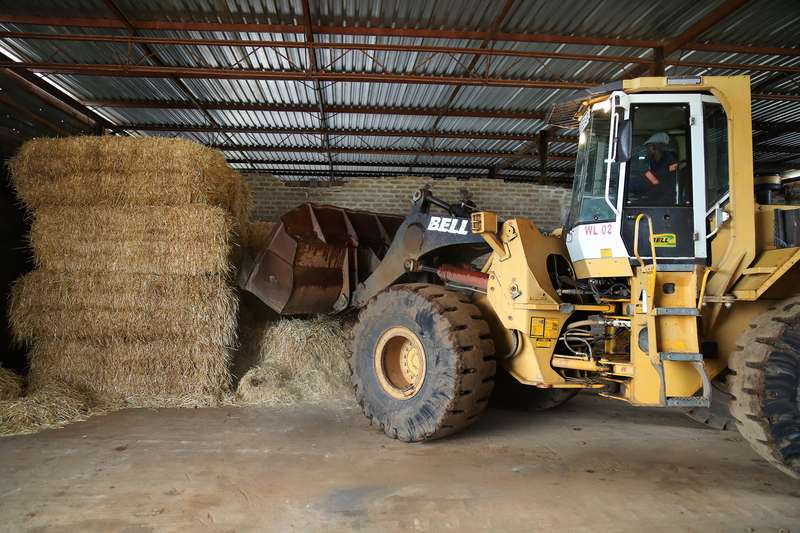 Machinery and farming implements also break down and comes at an enormous cost to fix and maintain them. Lastly we face the challenge of labour, unfortunately my labour force is not a committed as I would wish them to be. Do you consider yourself a market leader and what challenges stem from your competitors? 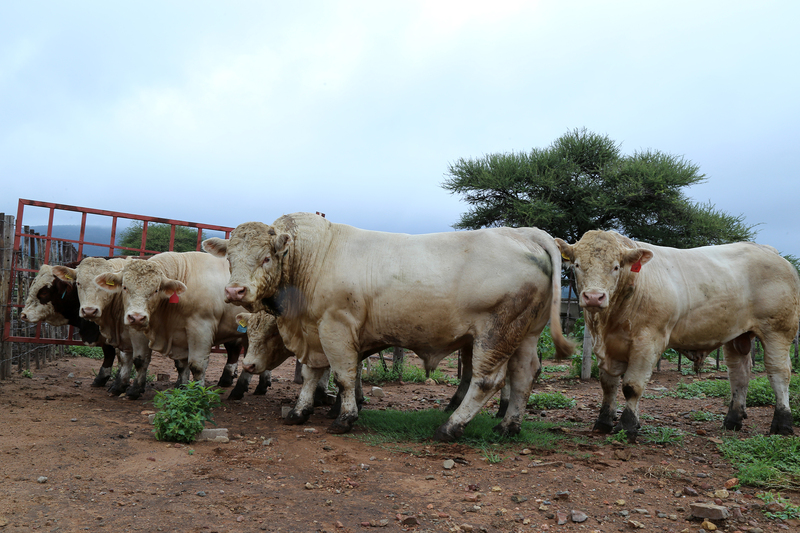 I do consider myself as a market leader because the cattle that we produce and take to BMC after feedlotting is from a weight of about 400kg going up. 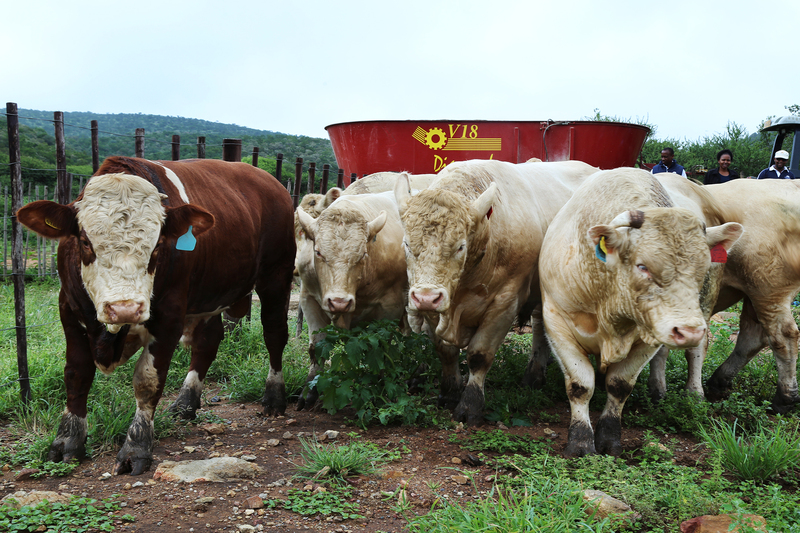 I also breed quality breeds of cattle we feedlot such as Charlois, simmental and brahman. These breeds have done extremely well as slaughter animals at the BMC. Competition is always there but it does not deter me from producing quality cattle. How do you set yourself apart from other businesses particularly in your current market? I excel in what I do. I have my ear to the heartbeat of the Farming and Agricultural sector. I also ensure I keep abreast of all the developments that happen nationally, regionally and internationally. I am constantly learning and looking for opportunities to make my business better. All of this learning is driven by my passion for farming and improving my livelihood. What key factors lead to business success specific to your industry? It goes without saying that in order to be successful in anything particularly farming you need to have determination. Determination coupled with me being hands on and on the ground on a daily basis. I also attribute success to the fact that I am qualified in the field of farming and feedlot business. I have left no stones unturned and have ploughed my time, money and life into this business. I have also received a great deal of support from my wife, kids and parents to ensure that I succeed in this business. What aspirations do you have for your business? I really want to grow this company and business. 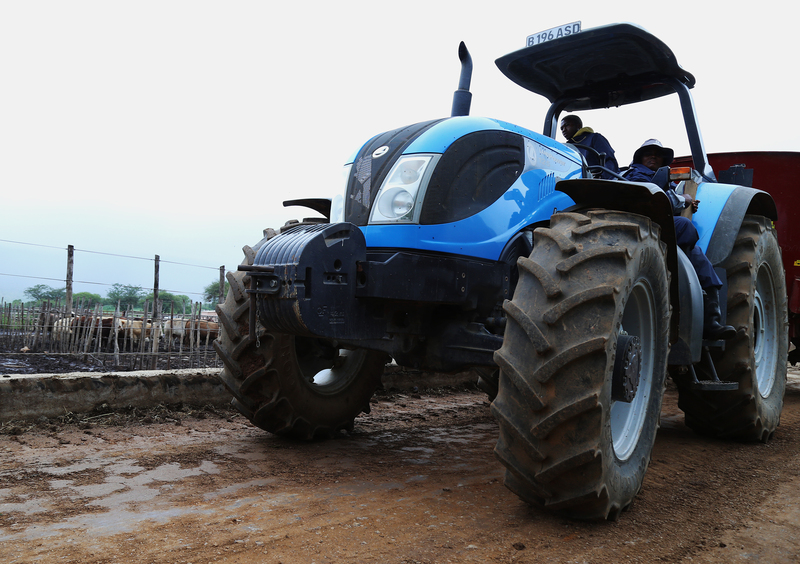 I also hope that there will be some form of stability in the future of farming in Botswana. If and when the country stabilises its farming practices everybody stands to gain. When I first started out I employed 20 people. 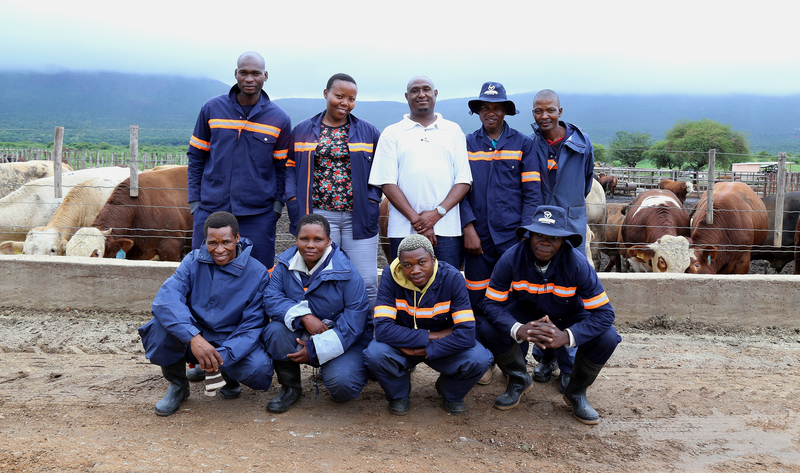 Due to the erratic market widespread disease of cattle I had to reduce my staff to 10 people. I do however wish I could employ more people but I need to manage my staff according to the number of cattle I have. In time I can only hope that my business grows and I could hire more ranch hands and staff. I have also been fortunate to have good staff at the moment and have been loyal to me. How do you maintain relationships with customers? I keep regular tabs on my clients. I usually call them and pay them a visit to see if they are happy. They are very important to me and I constantly aim to strengthen my relationships with them by producing quality cattle. I have also found that being honest with my clients has increased my reputation and that is important in any business. Besides farming what else are you passionate about? I enjoy the outdoors immensely and I enjoy this through quad biking. I also enjoy spending time with my family through travelling. What advice can you give aspiring entrepreneurs particularly those that want to get into feedlotting? The best advice I can give to any aspiring entrepreneur is to always do what they like and go for it without looking back. Entrepreneurs need to make sure they have the knowledge and technical know-how of what they are getting into and not leave it to chance. Those venturing into farming must gather as much background as possible in order to strengthen their knowledge. Entrepreneurs must go into farming because you want to not because a friend or someone is doing it. Always seek advice from financial institutions such as CEDA. If you are lazy and are only interested in flashy cars and clothes then feedlotting is not the place for an entrepreneur. Use all the knowledge that you acquire wisely, be it finance and or equipment and lastly work well with your employees and ensure that they feel free in your presence. Farming at the end of the day is not for the feint hearted or the lazy. It takes work to make every bit of your farm a success.